Television is a large medium for all artistes, from famous Bollywood faces seen hosting reality shows or those who have risen to fame with daily soaps, the platform has given viewers a variety of content and talent. 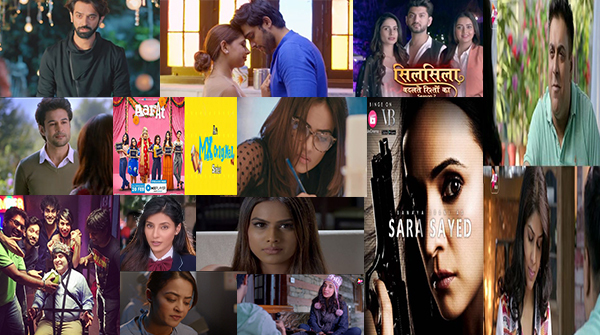 That said, with the digital landscape growing and budding content making way for realistic, bold or even regular drama, the actors from television have managed to explore the platform unlike before. From actors Barun Sobti, Parth Samthaan to Surveen Chawla, or even Sanaya Irani, the range of actors and their fandom have never given up their support for each other. Today, we pass the true voice to our readers and ask, for them to tell us the name of that actor with a popular TV and web series fan base. Can the fandom of the actor voice their presence here? Vote below and tell us if you’re that group who has your actor’s back! Here Have A Look At 4 Fan Photoshopped Pictures Of Your Favorite Stars!